In collaboration with London-based Grosvenor Gallery, Saffronart is holding an exhibition of paintings by the artist Senaka Senanayake at Saffronart, The Claridges, New Delhi, from 12 – 24 January 2018. 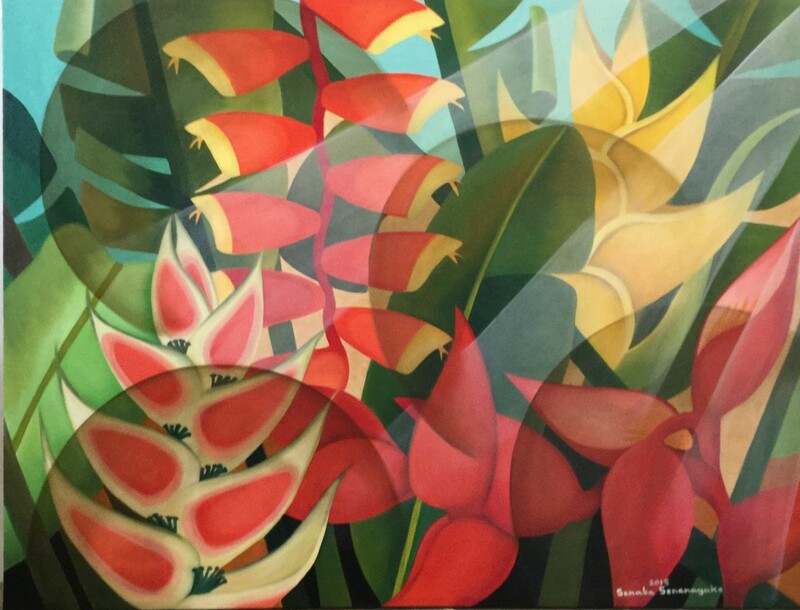 The exhibition will feature new paintings by Senanayake on his most sought-after theme of the rainforest. Born in 1951, Senanayake is one of Sri Lanka’s leading artists. He achieved early fame with an exhibition of works in Colombo in the late 1950s, and his first international solo exhibition in New York at the age of 10. Through his vivid depictions of Sri Lanka’s rainforests, Senanayake draws the viewer’s attention to their rapid depletion. Each canvas takes two to three weeks to complete, as layer upon layer of paint is added, creating depth and luminescence. Senanayake has held over a hundred exhibitions around the world. His work has been commissioned for the White House in Washington, DC, and the United Nations in New York. Senanayake’s paintings are part of several private and public collections.